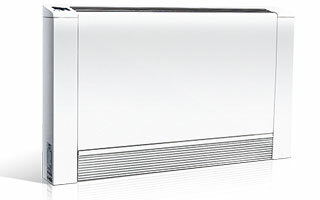 Individual Brochures can be ordered directly from Fowler Printing- www.fowlerprinting.com. 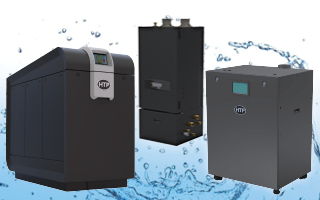 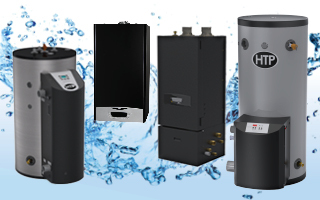 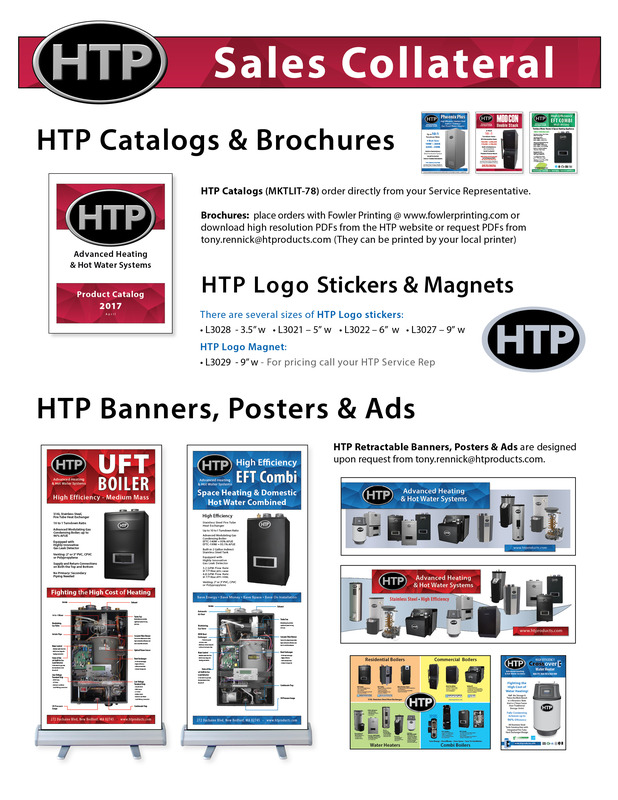 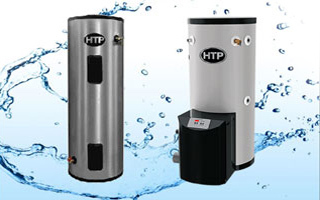 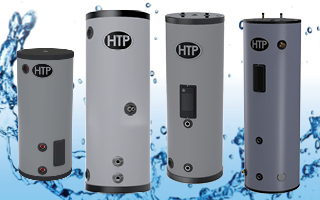 Full Product Catalogs can be ordered through your HTP Customer Service Representative. 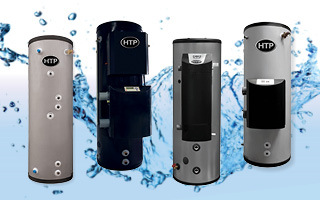 Banners are designed upon request from our in-house Graphic Designer, Tony Rennick.